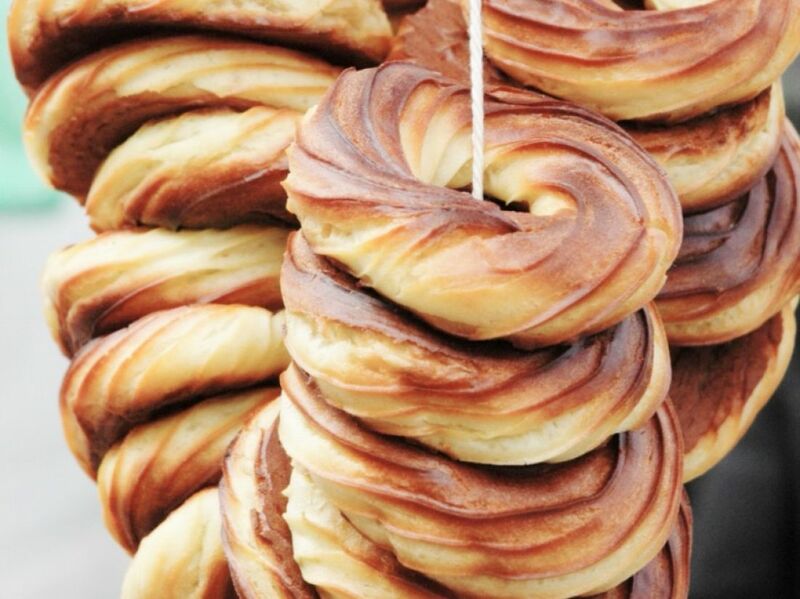 The first weekend of spring is the day of riestainis – a traditional ring-shaped bread. 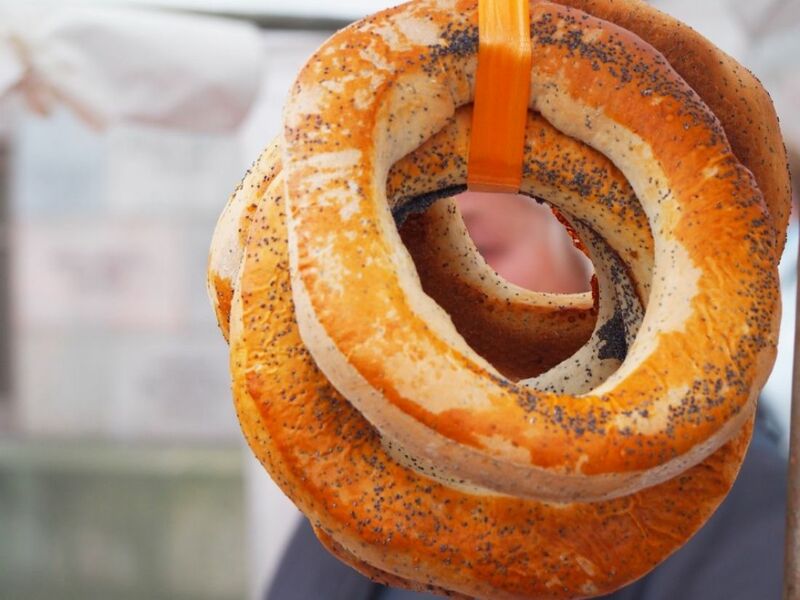 We hang a whole string of them around our necks and bring them home from the annual Kaziukas Fair. A traditional riestainis bought there and served with a cup of hot tea is just the best.